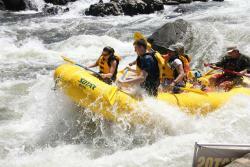 Tours from Beyond Limits Adventures tend to sell out - travelers recommend booking in advance! Thank you for your trip review, Ann! We hope to see you again. 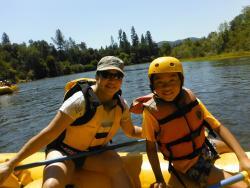 Thank you for rafting with us, Amy! 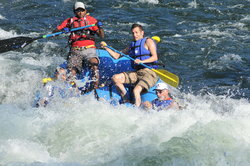 We are glad you enjoyed your day on the river. 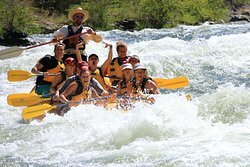 We are happy you came back to raft with us. We look forward to your next trip! Great trip our guide was awesome and kept us laughing the whole trip. We got watch the videos from the trip during a delicious lunch after our trip. Thank you for your trip review! 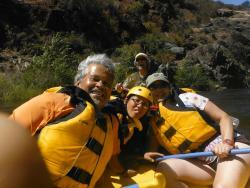 We are glad that you had a fun day on the river. We were 2 families with a young kid 7yr old and a teen. This was an excellent experience. Instructor and food both were great. We had loads of fun. 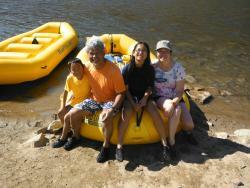 Thank you for bringing your family to raft with us! Being on the water is an excellent way to spend the day. 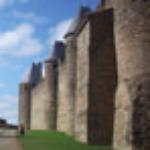 Thank you for your trip review! 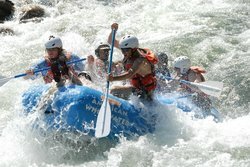 We appreciate you rafting with us again and again! 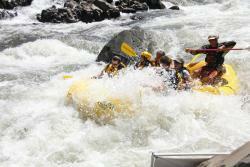 Thank you for rafting with us! We are glad you could experience the beautiful scenery and fun adventure. 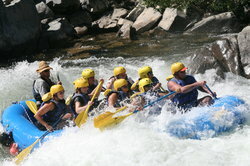 Thank you for rafting with us! We are glad that your company was able to spend the day with us. 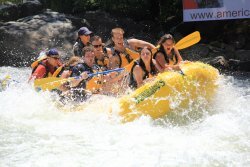 Thank you for your trip review! We look forward to seeing you again. 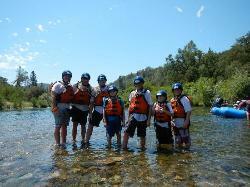 Thank you for rafting with us! We hope to see you again! 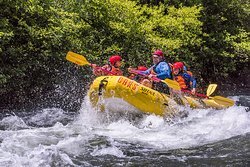 Get quick answers from Beyond Limits Adventures staff and past visitors. 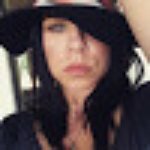 What is your website? 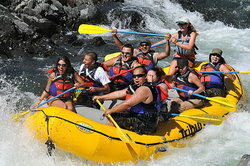 Is it americanrafting? 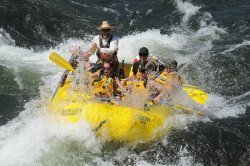 Hi Sheryl- we also run our trips through the website AmericanRafting. Thanks! Can anyone suggest dog-friendly lodging nearby? Hi, not sure about dog friendly. 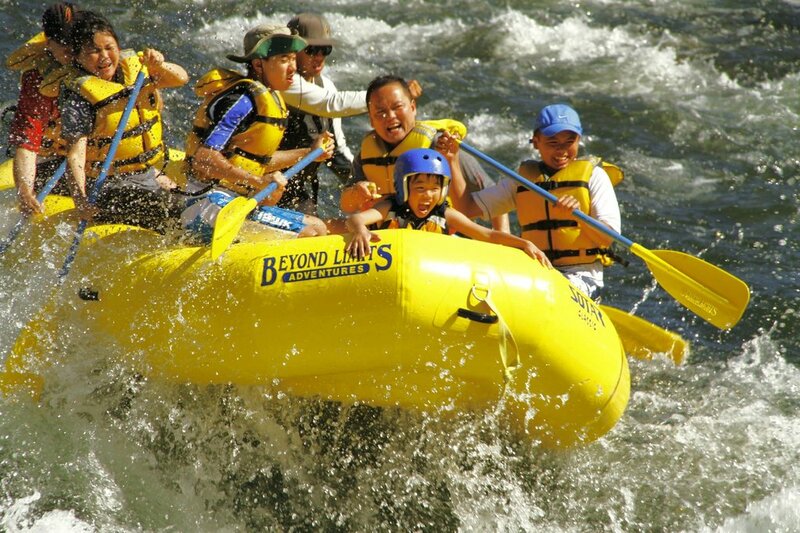 Call Beyond Limits Adventures and they can probably make a recommendation. Yes absolutely!! 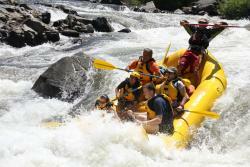 You can all be on the same boat together and the minimum age for the South Fork is 7. They will love it!